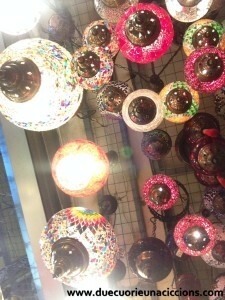 Home » Weekends » A long weekend in Istanbul! A long weekend in Istanbul! Our weekend in Istanbul, another dream comes true! 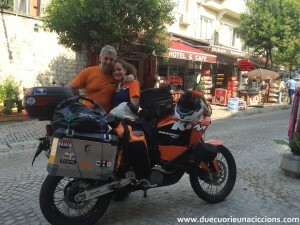 Istanbul is a wonderful idea both for romantic/cultural/shopping weekends and stop during a motorbike tour. Istanbul isn’t an expensive city, not more then other european main cities with a lot of tourists. You can haggle everywhere and prices go down until one fifth of the first request. Nevertheless we spend almost everything we had. If you don’t have a lot of time to spend in this city you have to divide Istanbul in zones and chose what to postpone to the next time. There are a lot of wonderful accomodations at very low prices, our suggestion is to choose a place as near as possible to our interests. 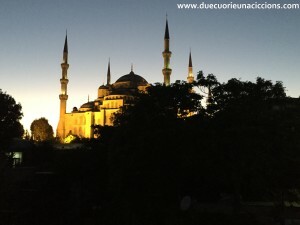 If you are in Istanbul to night life it’s better to stay in Beyoglu, but for our plan the best zone is Sultanahmet. 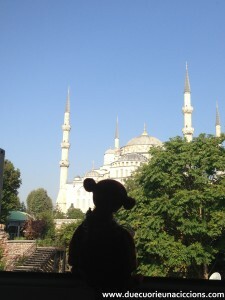 We staid in Istanblue hotel, at the foot of Blue Mosque and we closed and opened our eyes with that wonder next to our window! 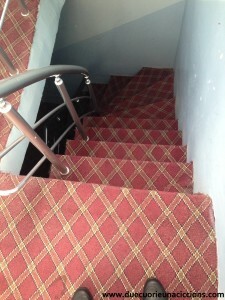 The magic atmosphere paid us back of the stairs’ strain! In these photos there’s the view from the room and from the breakfast room on the rooftop, with a click here you’ll see the incredible place where we had breakfast. Find your hotel is not simple, you have to get out of little alleys, shops, restaurants and cafès. We found the hotel’s door thanks to the owner of the cafè next to it. A very good man that answered to all our questions about the city and show us how to make turkish coffee. Istanbul has an extension of 80 km x 40 km and a population of 14 millions people. You will have chances to be in the center of a terrorist attack or next to a bomb-man. You have exactly THE SAME chances to be knocked down during your road to the backery near your home. We had a lot of fears due to all the people that said us we were crazy because we risked our lives. We LIVED Istanbul, we getted lost through its alleys, getted up with the Muezzin’s call and be moved from its blue. 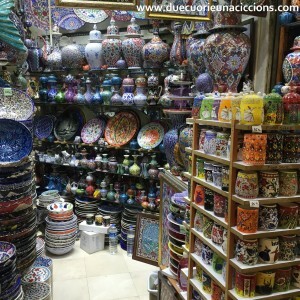 We will take you with us with our videos, photos, and tales about the blue city!